A couple years ago, Chrysler followed the success of re-introduced classics like the Mini Cooper, Volkswagen Beetle and even the Ford Mustang, by bringing back some of its classic hits from a few decades ago. 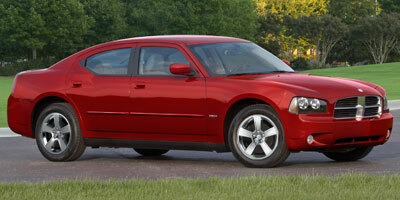 During that revival period they recreated the Dodge Charger for 2006, a throwback to the Charger of the mid-60s. Not much has changed in the three years since its return, and the ‘updated’ model remains a bulbous, bloated version of a once sleek and thoroughly badass muscle car. While the 2009 model makes one heck of a police car, the Charger SRT8 is very limited as a personal vehicle. Straight-line action – thanks to a powerful 6.1-liter V-8 – is solid, we’ll give it that, and the interior is arguably upscale for a Dodge. However, the driving dynamics are painfully poor and the car is too cumbersome to use as anything but a weekend fun-mobile. And at a hair over $41,000 it’s a full 10 grand more than the identically-powered Camaro SS. Ouch. A performance tools feature that calculates events like the 0-60 mph dash and quarter mile is accessible through the steering wheel controls and hits the right note with enthusiasts. For sheer horsepower numbers, the price is hard to beat. The vast interior is comfortable and accommodating for all five occupants. Hood scoop may be fully functional, but it also fully blocks your view. With a car this long, not offering a backup camera seems like a thoughtless oversight. Stiff sport suspension makes cross-city journeys unbearable, and don’t even bother trying to corner in this car. American muscle has a reputation for dominating on the straightaways but falling disastrously short when anything but the engine has to manage the drive. There’s no mistaking that the Charger SRT8 won’t do anything to alter that stereotype. Wow, it’s fast in a straight line. Thanks to the 0-60 calculator, we punched the Charger to 60 in just 5.13 seconds and have a strong suspicion that it can do it much faster. Get it into the corners, however, and the thing goes to pieces. The steering ratio is all wrong, and the long wheelbase and gigantic hood make quick corners terrifying. It’s a rough ride too, with the 20-inch wheels causing major road noise in the cavernous cabin and damping being poorly adjusted to accommodate the lack of rubber. But when you buy an SRT8, you’re probably not going to be traversing grocery parking lots with the thing, you’ll be racing your friend in the posh Audi S6 worth almost twice as much. And you’ll win with the help of a 6.1-liter HEMI pushing out 425 horsepower and Brembo brakes (if you opt for them) keeping the Charger’s friskiness in check at the tail end of your journey. 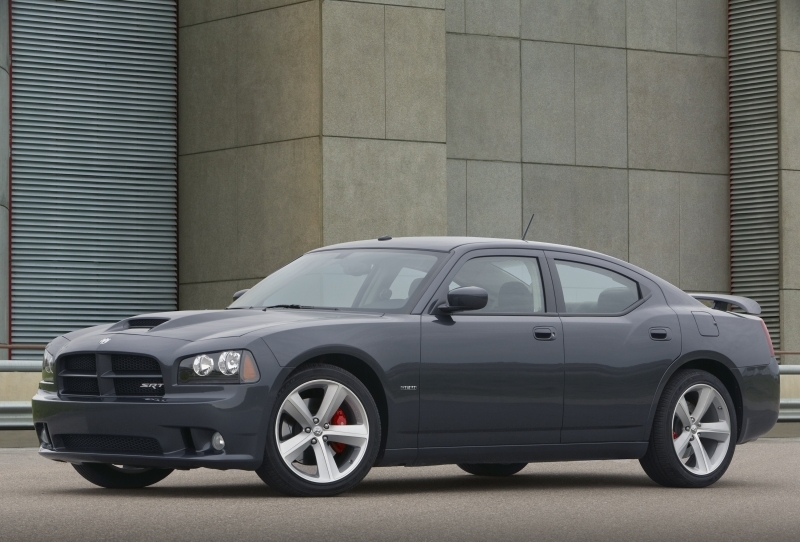 The SRT8 is the only Charger to house Dodge’s 6.1-liter HEMI V-8 engine. The powerplant produces 425 horsepower and 420 lb-ft of torque and delivers power through a five-speed automatic transmission (where’s the manual, Dodge?). It’s only available in rear-wheel drive. Scrolling through the steering wheel controls, you’ll find the menu titled ‘Performance Tools’. Never again will hoonage go unrecorded, as you can measure and save 0-60 mph times, quarter mile/eighth mile times, g forces and even braking. A beast of a car needs a beast of a system, which is why Dodge made available a Kicker 322-watt amp and subwoofer to match the optional 13-speaker system. It’s a nice upgrade from the six-speaker, 276-watt standard audio system. The Charger sports an optional uconnect system with a great mp3/ipod interface and an easy to use navigation system ($1,635), which includes Sirius satellite radio capability. 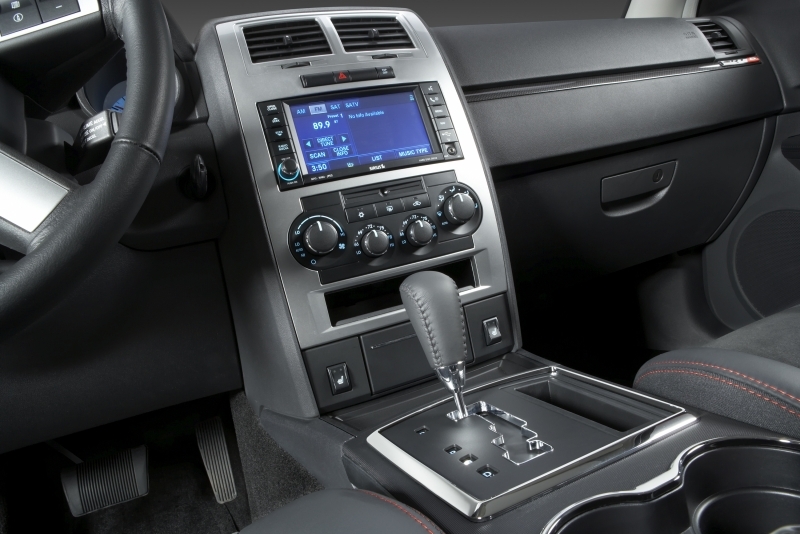 Another option is one for the kids: A rear DVD player ($1,460) tucks neatly inside the center console when stowed. This ain’t no tree-hugging, panda-kissing vehicle. This thing has a HEMI and isn’t afraid to use it, which means the Charger receives a horrendous 13 mpg city and 19 mpg highway. If you plan on exploiting the power on tap at regular intervals, prepare to see those numbers stay low. No one really needs a car with this much legroom, but if your height nudges closer to Kevin Garnett’s than Red Pollard’s you’ll appreciate the extra space. Suede inserts lend a touch of class to the leather seats and the instrument panel is functional and straightforward in its design. The mouth gapes, and bodylines appear to be simultaneously rounded and edgy in one take. As if you thought the charger couldn’t get any more menacing, 20-inch aluminum wheels appear as standard fare for the SRT8 as well. 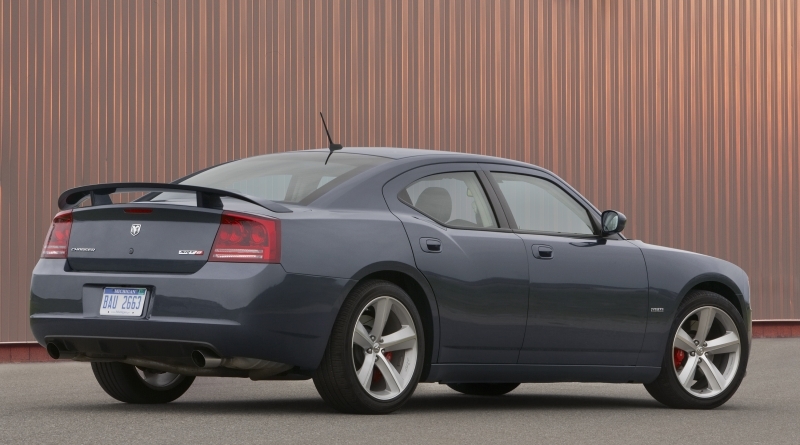 As of the 2010 model year, there are a number of revived names that rival the Charger SRT8, which starts at $41,420. Within the very Dodge name is a direct competitor: the $42,645 Dodge Challenger. Other rivals come in the forms of the Ford Shelby GT500 (with a bit more power) at $47,175 and the new 2010 Chevrolet Camaro SS at $31, 040. We can’t imagine too many individuals forking over the $41,000 it costs to go fast in a straight line. Better and equally fast drives can be had for less. If the Charger SRT8 calls your name, it’ll be because of the ridiculously powerful engine and fun features like the performance tools and optional hidden DVD player. As a favor for you helping our ailing automotive industry, we’ll abstain from alerting the cops to any hooliganism that will undoubtedly occur immediately after the purchase.